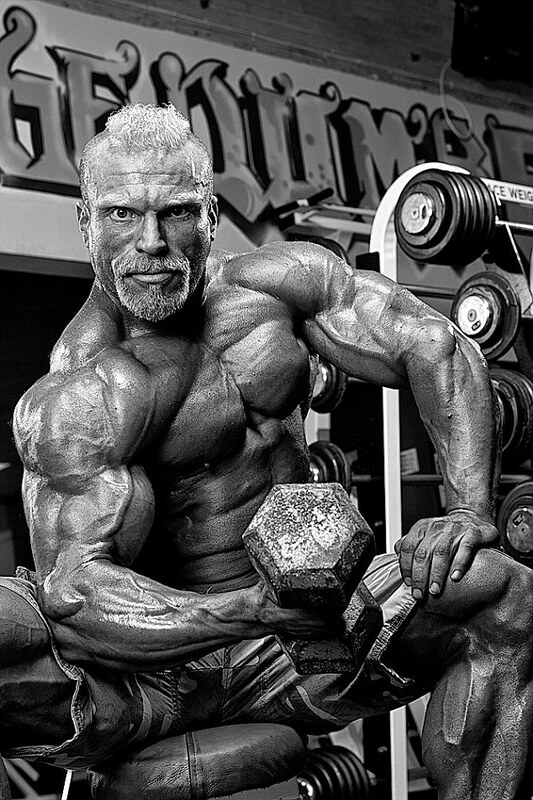 Learn How Vegan Bodybuilders Get Ripped from Vegetables, No Kidding! Vegan bodybuilders, does that sound like a contradiction to you? I came across this interesting article today. In the past, whenever I spoke with people about vegetables as the main source of power, to say that there was a lot of derision is an understatement. It is interesting to note now how many vegan bodybuilders are actually using a plant based diet to fuel their muscle growth. Whilst most body-builders fill their diets with meat and eggs, a new wave of muscle men and women are challenging the meat-eating stereotype…by turning to plant-powered diets. The new tribe of body-builders, who abstain from meat and swear by the power of a vegan diet, are gaining popularity on social media and taking the body-building world by storm. Last year, Mr Universe was won by Norwich-based Barny du Plessis, who says ditching meat from his diet has helped give him more energy and improved his recovery times after exercise. 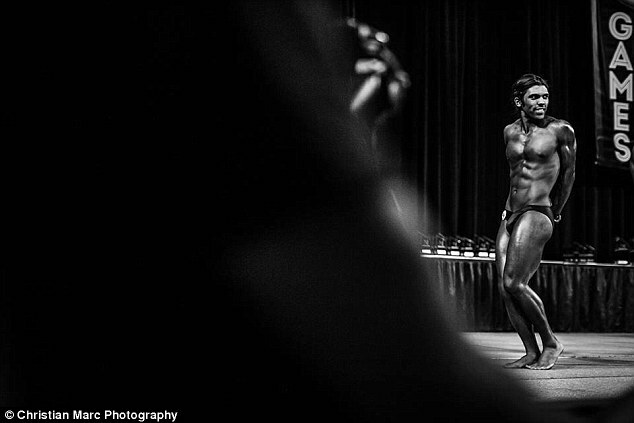 The professional body-builder describes himself as a ‘fighter for animals, the planet and harmony’ and almost retired after a successful 20-year career…until he decided to turn vegan. The drastic diet change saw him gain weight, spurring him on to continue competing and even open a stall dedicated to vegan produce in his hometown of Norwich. 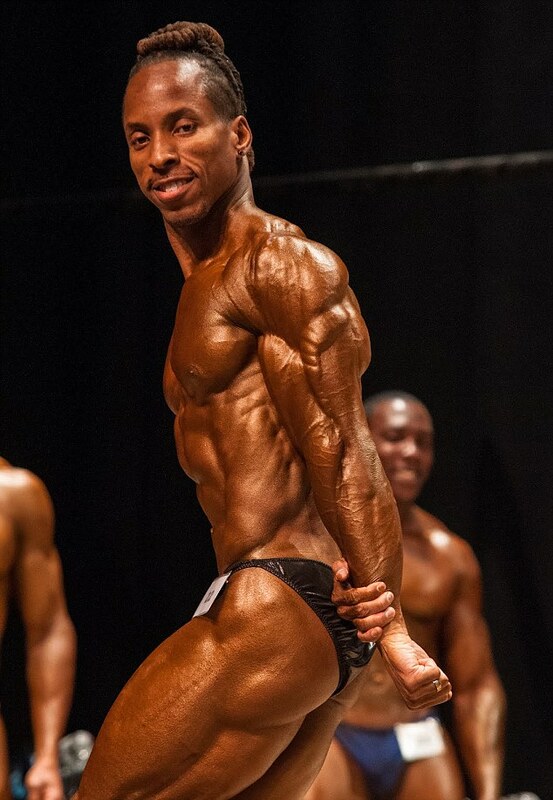 Another Brit flying the flag for body-building is 25-year-old Max Seabrook. 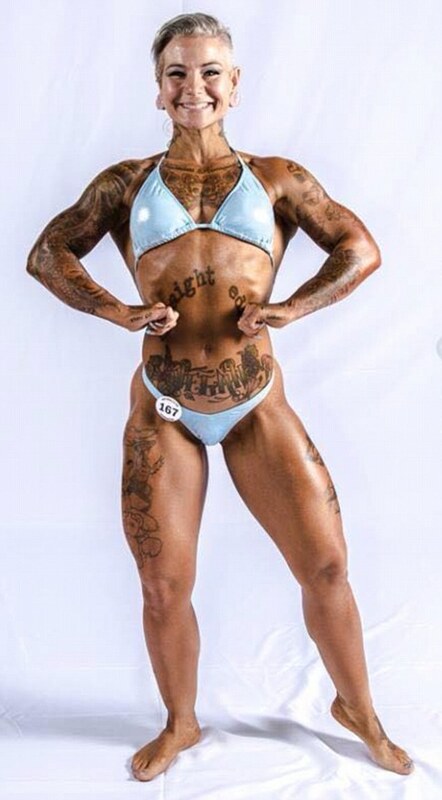 The Kent-based fitness fanatic says going vegan was the ‘best decision of my life'. He now follows a five-meal daily diet with typical dishes including cinnamon sweet-potato mash with broccoli, cauliflower and lentil dhal. Although not exclusively for vegans, The Naturally Fit Games, a sporting event held in Austin, Texas, has seen a rising number of plant-powered body-builders and athletes competing. 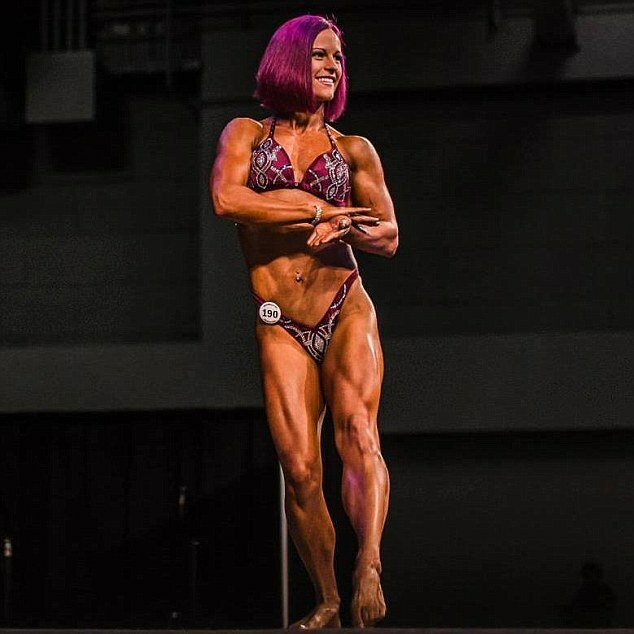 Erin Fergus, 31, from Greenville, in South Carolina, is one such body-builder, who last year won first place in the novice heavyweight body building category at the competition. Erin Fergus began bodybuilding at the same time as she transitioned from being a vegetarian to a vegan. ‘I wanted to prove that a body can be powered by and built on nothing but cruelty free, plant based foods,' she explains. Despite the common wisdom that meat equals muscle mass, nutritionist Michelle Storfer explains that a plant-powered diet can be equally efficient. ‘There’s certainly no need to eat meat to build muscle!,' she explains. ‘There is a collective fear among the Western world, that if we’re not eating animal products, then we won’t get enough protein but quite the opposite can be true. But Michelle suggests that in order to sustain a competitive bodybuilding career, there would need to be much more careful consideration and planning to be taken into account to meet ones needs through ‘plant-based protein' alone. For Erin that diet includes a mixture of almond milk, rice cakes and lots of berries. ‘I love protein “ice-cream”,' she says, ‘It's a simple blend of protein powder, almond milk and any berries or nut butters of choice. ‘Another weird concoction that I love is two rice cakes crumbled into my protein shake left to soak overnight. It tastes like the bottom of an ice-cream cone when it gets soggy from the ice cream. Body-builders and partners in business and love, Dani Taylor, 29, and Giacomo Marchese, 34, also swear by their plant-powered way of life and have launched Veganproteins.com, an online all vegan supplement shop. Apart from supplements the pair pack their diet with oatmeal, potatoes, broccoli, tofu, green beans, peanut butter, extra firm tofu, black bean pasta and berries. The couple have also founded PlantBuilt, an online movement of vegan athletes, with 65,000 Instagram followers. They say their romance has spurred them on when it comes to diet, fitness and establishing their business. ‘When you find someone who feels passionately about the same things, you become a team that can make big changes together. We follow a flexible dieting approach.